End The Search For Colorado Fire Damage Restoration and Call All Phase! 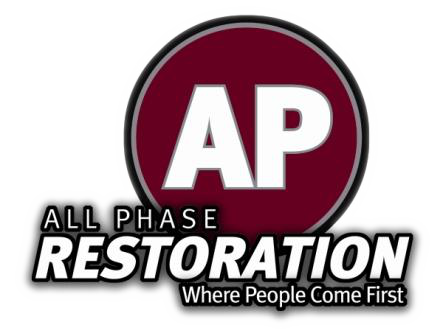 Colorado Fire Damage Restoration is offered here at All Phase. With our services being in such high demand this summer, contact us today and lets get to rebuilding. All Phase is here through the bad times!